Two South African athletes have been handed two-year bans from competition after positive drug tests, the International Swimming Federation (FINA) have announced. 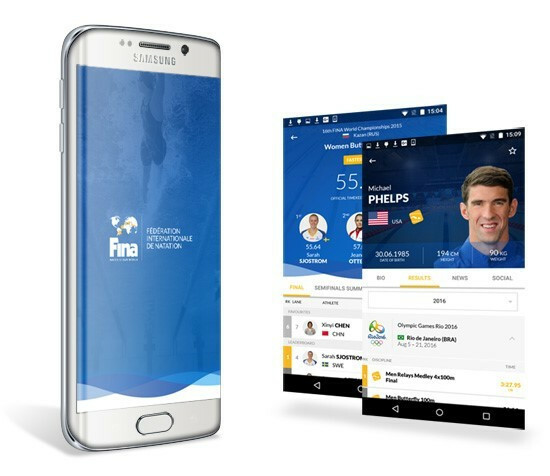 FINA launches mobile app which will "bring fans closer to athletes"
The International Swimming Federation (FINA) has launched its first ever mobile app to coincide with the FINA World Short Course Swimming Championships in Windsor in Canada. China secured their fifth consecutive International Swimming Federation (FINA) Synchro World Trophy title as the two-day event drew to a close in Yangzhou. 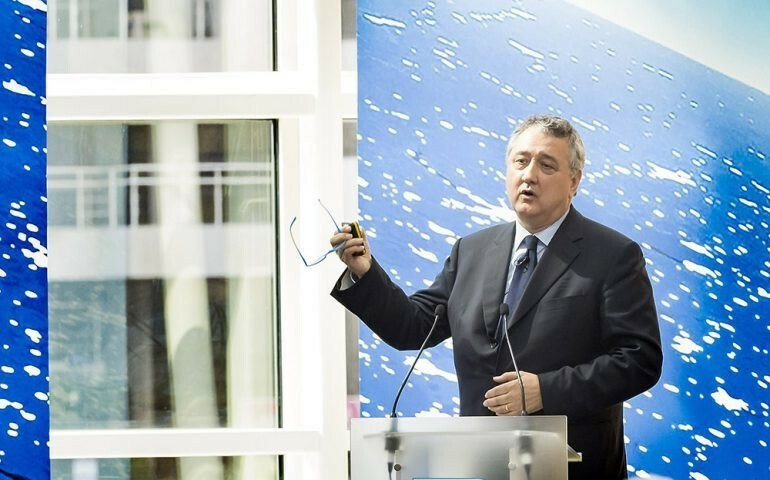 Paolo Barelli, President of the European Swimming Federation (LEN), has officially signed the hosting agreement for the 2020 European Aquatics Championships scheduled to be held in Budapest. 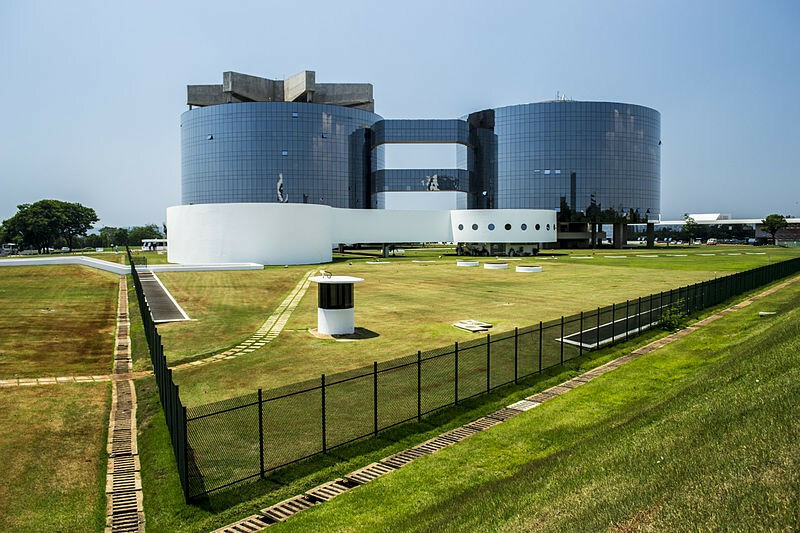 A Brazilian Aquatic Sports Confederation (CBDA) statement has been dismissed as "false" and a "distortion of facts" by the country's Federal Public Ministry. Japan could be poised for multiple success at the International Swimming Federation (FINA) Diving Grand Prix in Singapore, after their divers topped qualifying standings in three of the four events today. 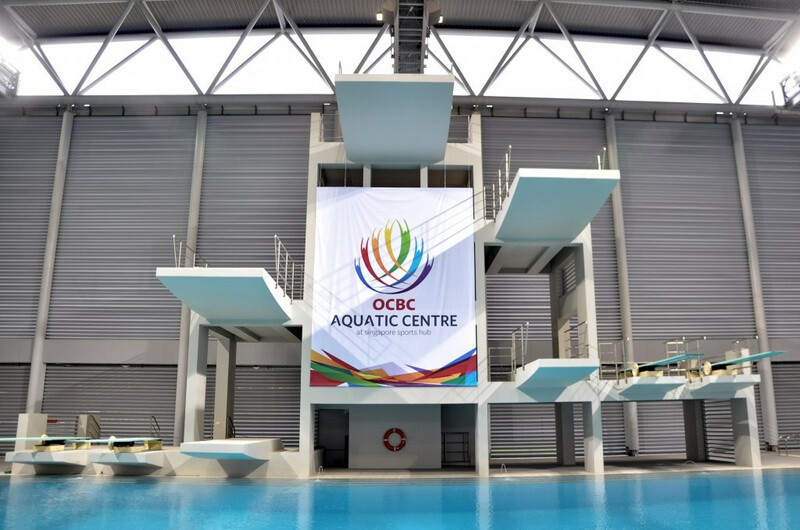 Singapore is set to host the eighth and final leg of the 2016 International Swimming Federation (FINA) Diving Grand Prix season this weekend as the sport’s biggest stars look to end their campaign on a high at the OCBC Aquatic Centre. An "immediate request" has been made by the International Swimming Federation (FINA) to the Brazilian Aquatic Sports Confederation (CBDA) for information about the removal of the body's President Coaracy Nunes as part of a corruption investigation. 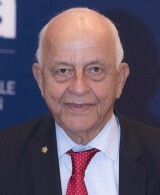 The International Swimming Federation (FINA) are refusing to reveal whether Bureau member Coaracy Nunes will be suspended from his position due to him being at the centre of a Brazilian corruption investigation. 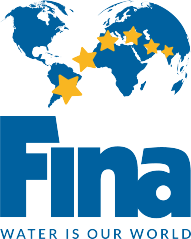 International Swimming Federation (FINA) Bureau member Coaracy Nunes has been removed as President of the Brazilian Aquatic Sports Confederation (CBDA) as part of an investigation into corruption and fraud. Russia’s Vladimir Morozov and Hungary’s Katinka Hosszú are set to be crowned International Swimming Federation (FINA) World Cup champions after the final leg of the series in Hong Kong. 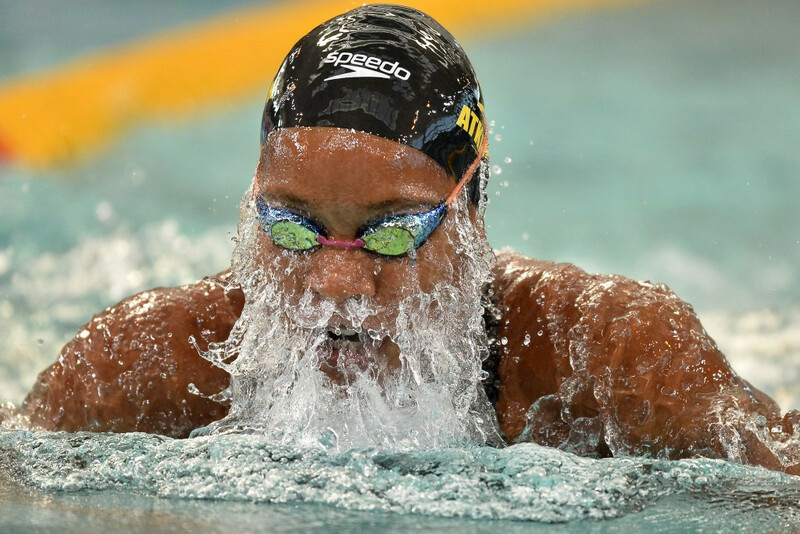 Jamaica’s Alia Atkinson broke the 50 metre breaststroke shortcourse world record on the second and final day of the International Swimming Federation (FINA) World Cup leg in Tokyo. International Swimming Federation (FINA) executive director Cornel Marculescu has called for Tokyo to stick with its plans to build a new aquatics venue for the 2020 Olympics despite fears over ballooning costs.